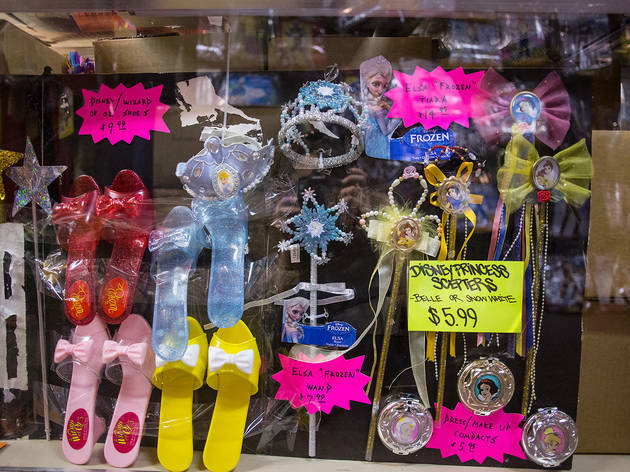 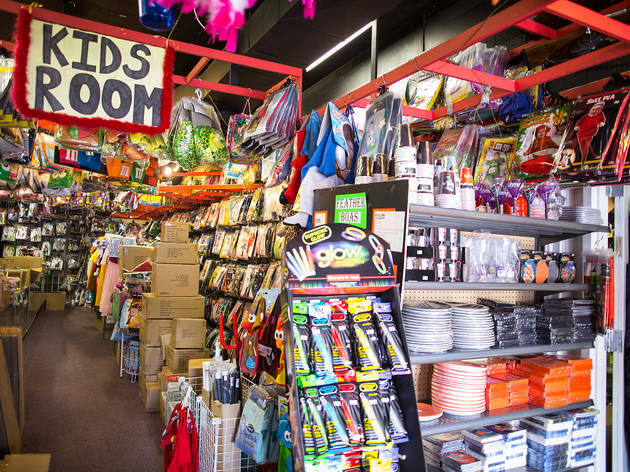 From Batman to Elsa and everything in between, this costume shop has plenty of choices for kids and kids at heart. 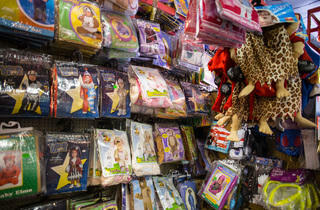 Find costumes, accessories, makeup, and even pet costumes. 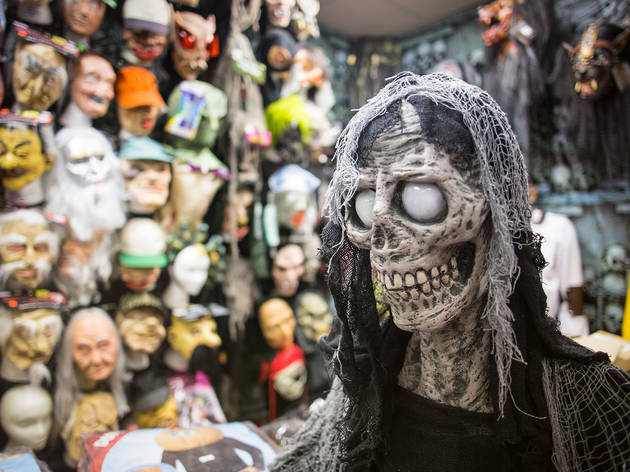 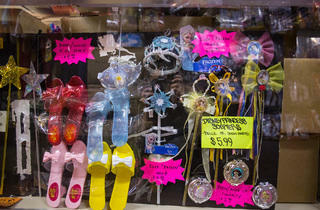 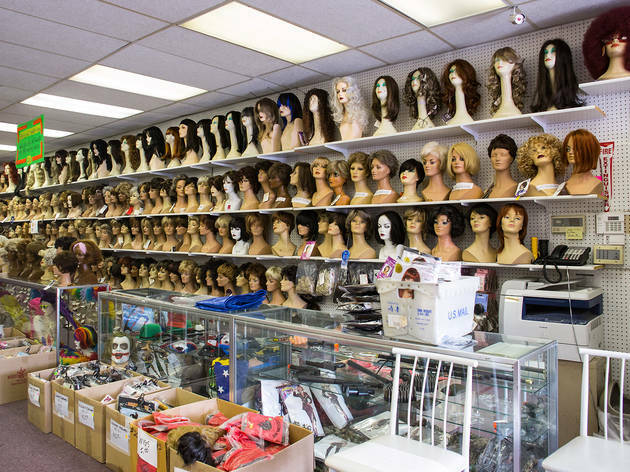 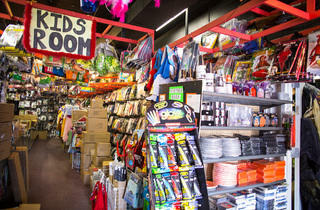 This is one of the few Halloween shops that is open year-round for all of your dress-up needs. 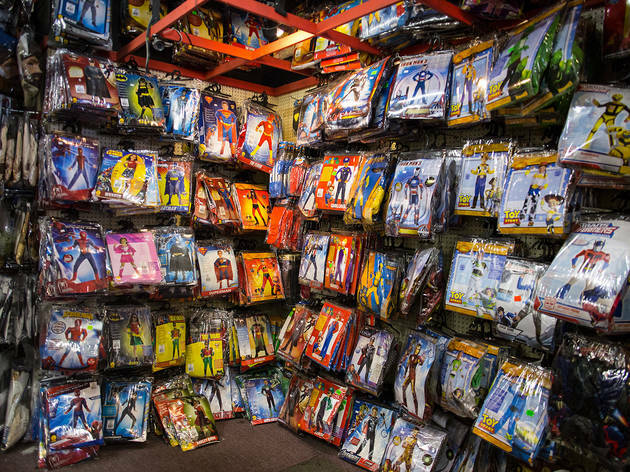 One of my absolute most favorite places since I was a kid. 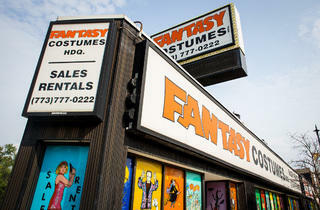 Fun all year around but even better in October when they're open super late and employees get dressed up. 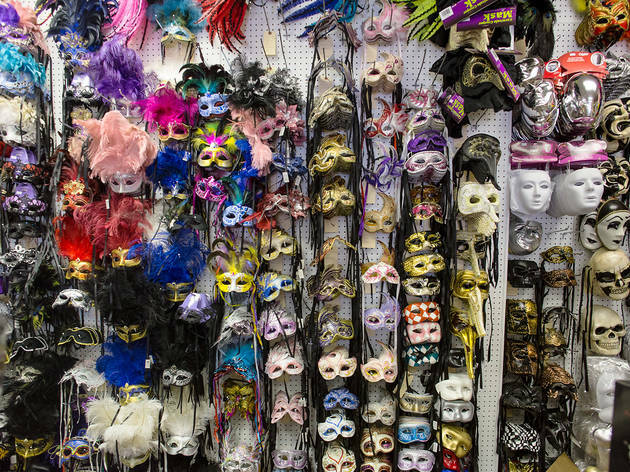 They go out of their way to decorate the place and there's not one costume you can't find there. 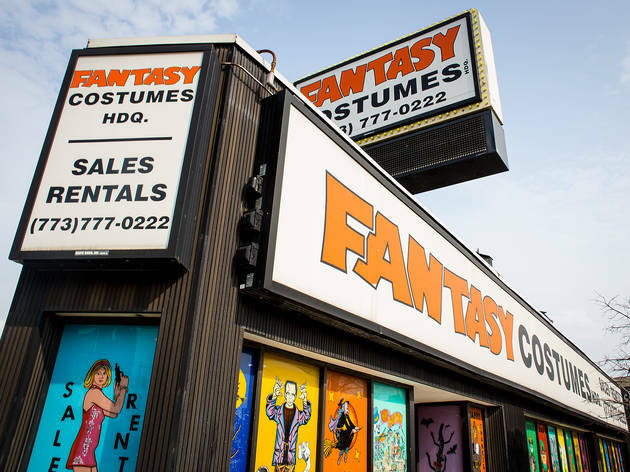 The staff have always been super helpful and won't give up on you until you're happy with your costume! 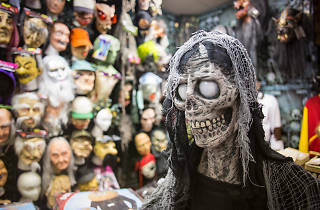 Can't wait to make my October visit this month! 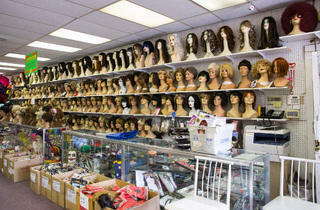 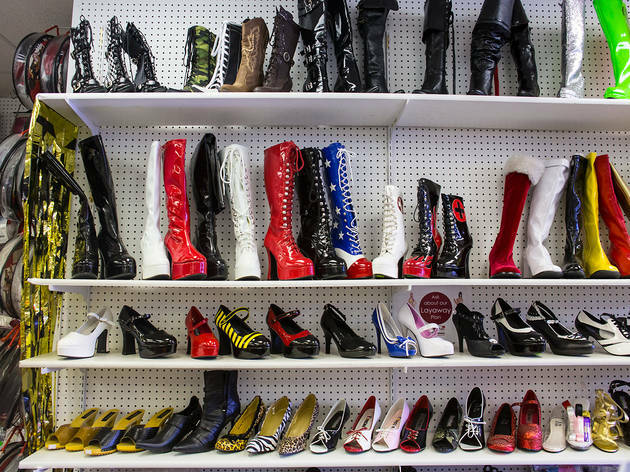 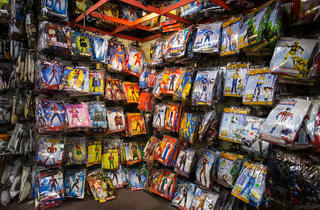 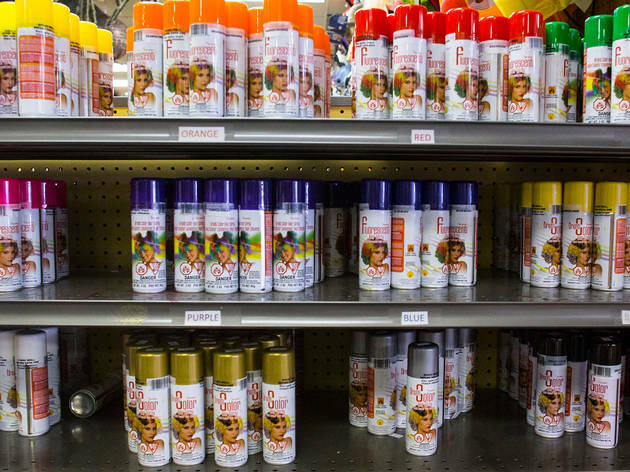 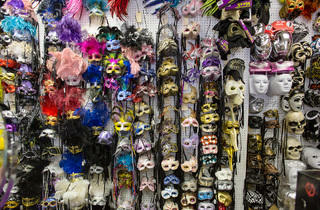 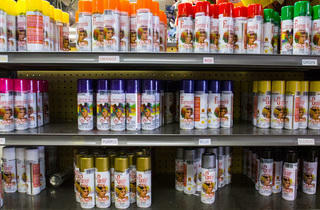 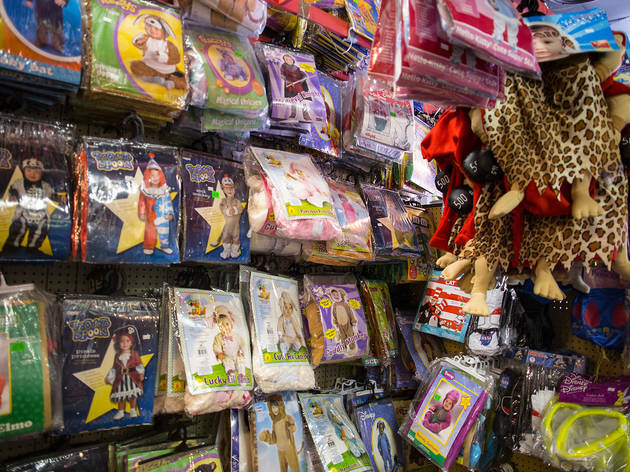 The best costume store in the city, and it's year round!